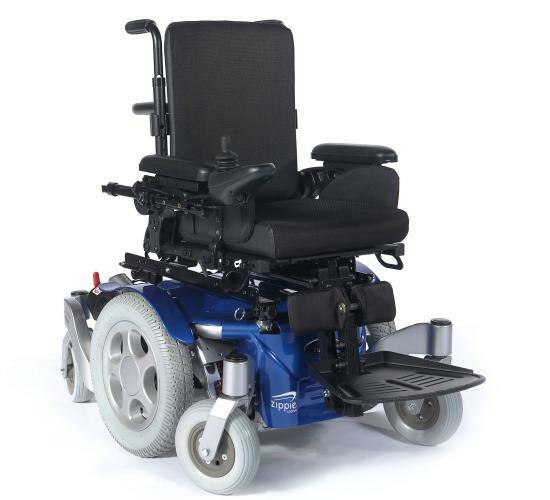 The Zippie ZM-310 combines our smallest, most reliable power wheelchair base with clinically proven paediatric seating and positioning options to provide children maximum accessibility and independence. The Zippie ZM-310 allows your child to drive effortlessly through narrow hallways, between desks, and beside friends and family. Its compact base is only 24 inch wide and 35 inch long for accessing tight indoor spaces. Its mid-wheel-drive design with a turning radius of 19 inch is intuitive to drive and turns on a dime. 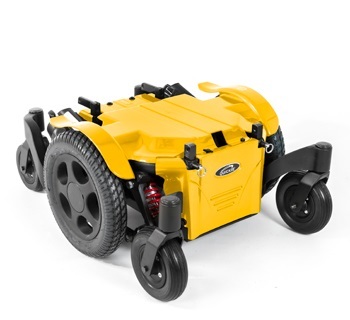 13 inch drive wheels climb obstacles and glide over terrain while keeping your child secure. The ZM-310 uses our reliable and high performance motor package with a 6mph top speed and long-lasting Group 22 batteries, so it can keep up with your child's most playful and energetic days. 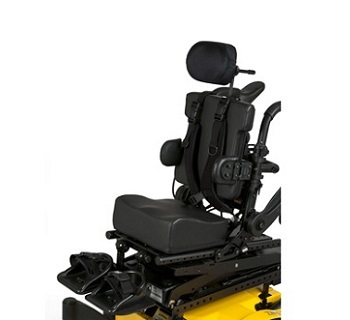 The ZM-310’s ASAP II (Adjustable Seating and Positioning) seat frame is available in sizes ranging from 10 inch x 10 inch to 16 inch x 19 inch. Quick width and depth adjustments allow the seat to grow with your child. 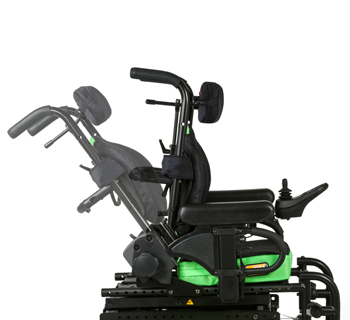 JAY seating, including the Zip Cushion, Zip Back, and various JAY Positioning Supports may be ordered on-chair with the ZM-310, and JAY custom seating systems such as SureFit are available through Compatibility Assurance. The seating is tested for compatibility in our manufacturing facility to prevent delays caused by incompatible components. The ZM-310 is available with a number of seating options to assist with your child's daily activities. 50 degree of Power Tilt allows you or your child to change their position and shift their weight from the pelvis to the back to reduce the risk of skin breakdown and help decrease the potential of developing postural deviations. 9 inch or 12 inch of Power Seat Elevate helps your child interact with peers at eye-level and independently access tall shelves and light switches. 50 degree of Manual Tilt and/or 40 degree of Manual Recline allow you to change your child’s position or posture to assist with feeding, digestion, respiratory function, and visual orientation. 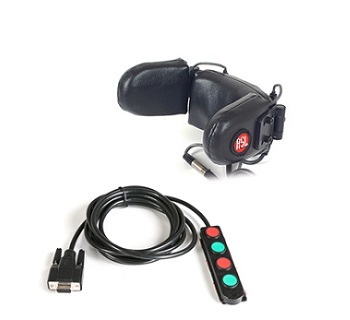 Whether your child needs simple control of common functions or drive settings specific to school, home, or outdoors, the ZM-310's PG Drives VR2 and R-net Electronics are easy to use and offer options for joystick display, joystick handles, and attendant controls. When a standard joystick is not the best option for your child, Specialty Input Devices help make independent mobility possible. Quickie and specialty input device leaders Switch-It and ASL offer devices such as switch controls, head array, chin controls, and sip and puff that focus on the strengths and capabilities of each child to create a custom driving platform they can operate with ease.